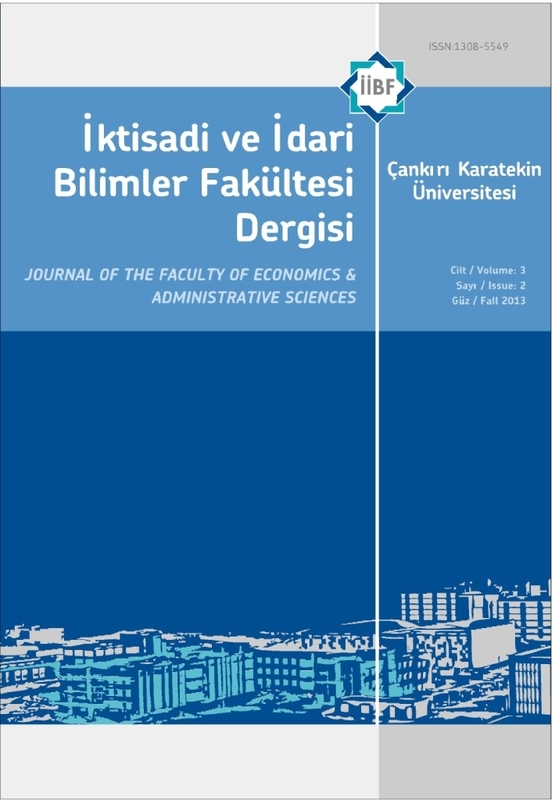 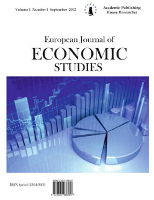 Çankırı Karatekin University Journal of the Faculty of Economics and Administrative Sciences (ISSN:1308-5549, e-ISSN:2147-4206) is a refereed journal published biannually (Spring & Fall). 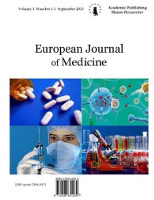 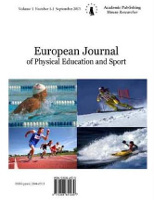 All articles submitted to the journal are confidentially refereed by at least two independent referees. 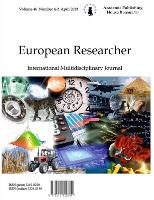 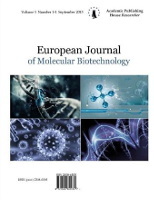 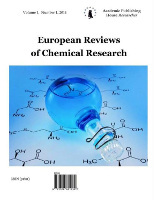 Articles are published in Turkish and English. 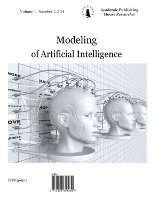 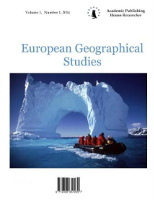 Original studies as well as translations and book reviews on fields such as Management, Economics, International Relations, Political Science, Public Administration, Finance, Labor Economics and Econometrics are welcomed for publication.